Jax spoke to writing.ie about how she wrote her sensational debut, a book that was the talk of the London Book Fair in 2012 – click here to read more. Find out how Inkwell helped Jax get her deal here. 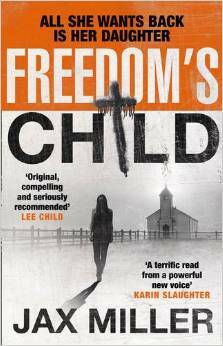 Freedom’s Child is in bookshops now or pick up your copy online here!